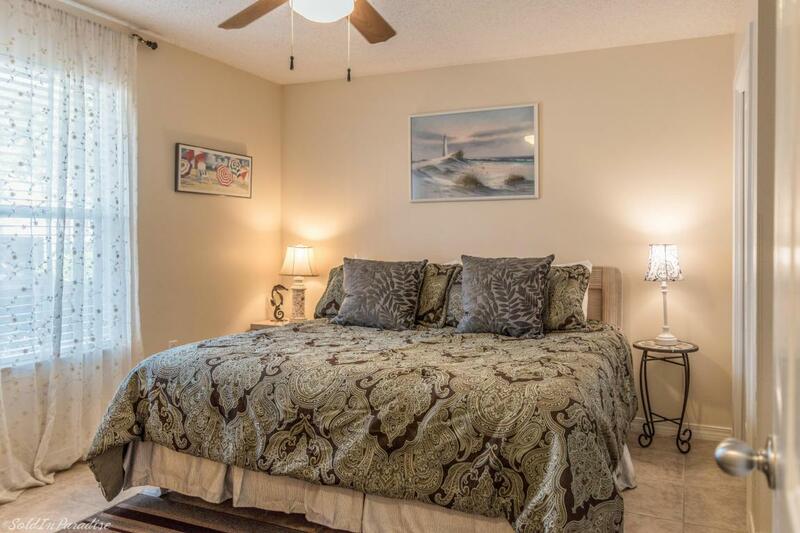 This first floor unit is located in Grand Caribbean East - a three-story property settled in the quiet and desirable Crystal Beach area of Destin. 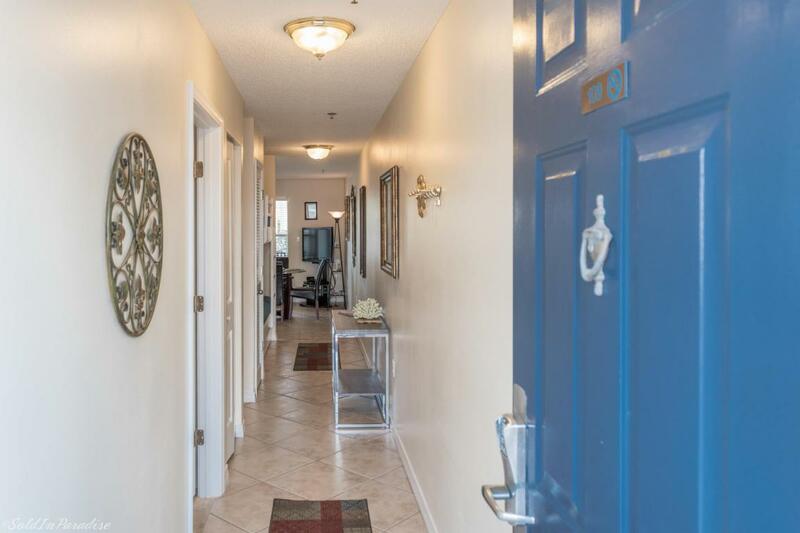 This upgraded one bedroom one bath unit features tile flooring throughout, built-in hallway bunks, open main living areas, and sizeable patio with direct pool access - the perfect place to take in the salty sea breeze. Additional amenities include well-kept grounds, grilling and picnic area, and large private parking lot. 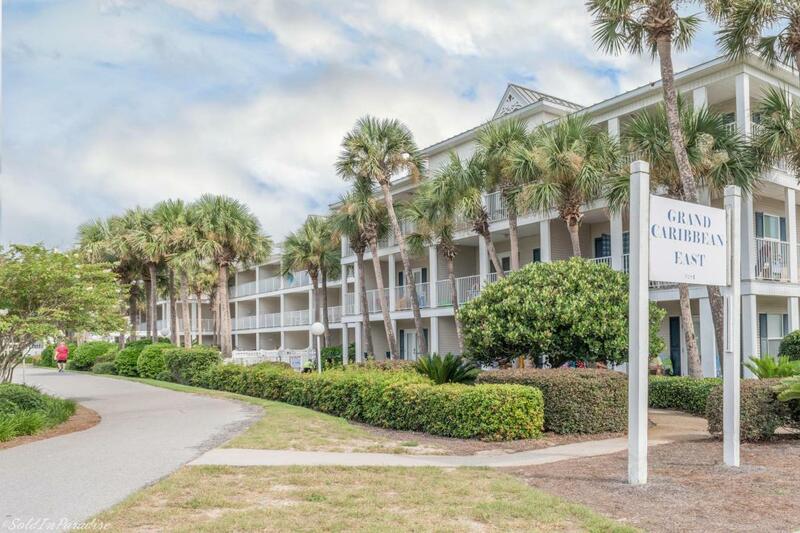 The beaches and beautiful emerald green waters of the Gulf are easily accessed by two dedicated walkways directly across the street. 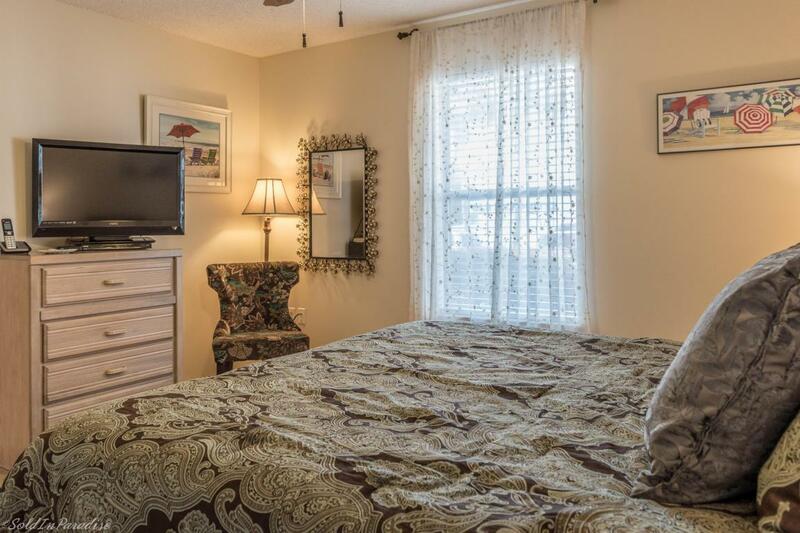 Grand Caribbean East is also within minutes of the many great shopping and restaurants Destin has to offer. Simply paradise. 2018 Gross Rental Income: $22,036.